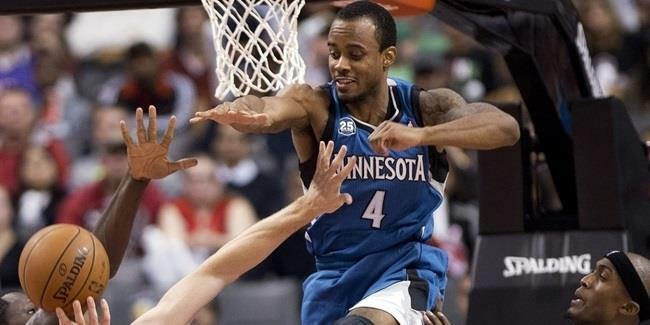 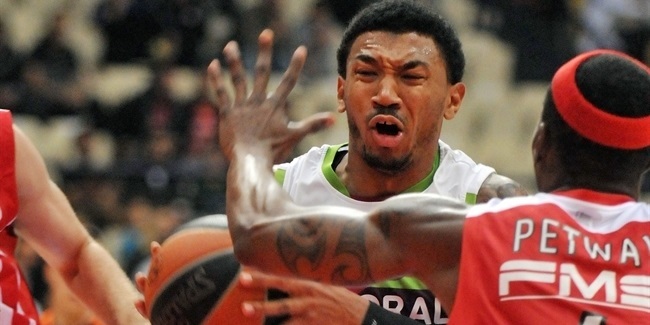 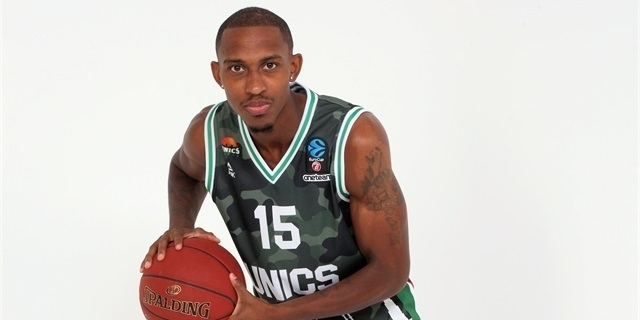 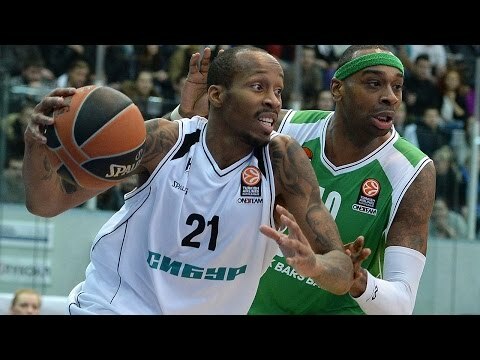 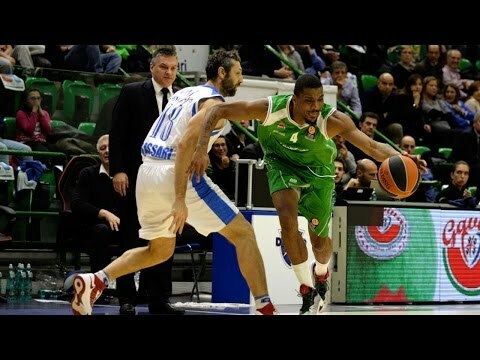 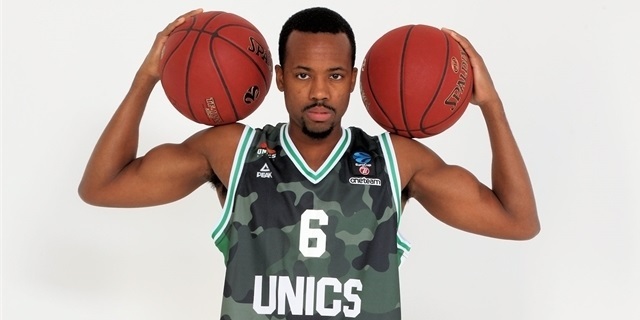 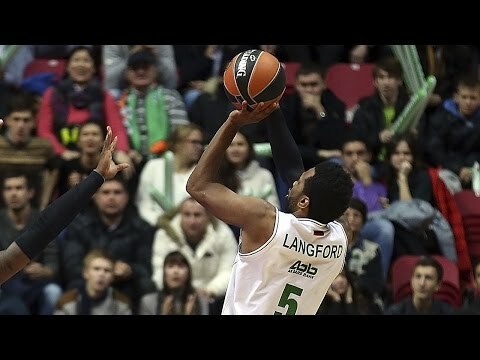 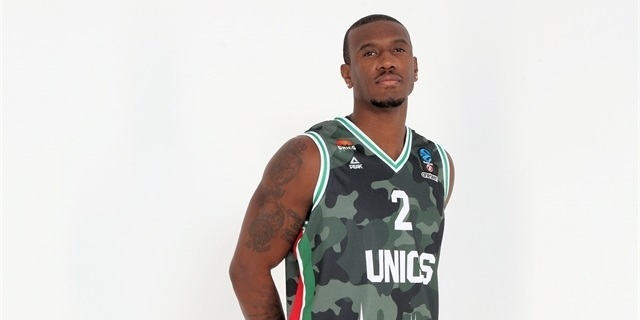 Unics Kazan made another addition to its roster, signing point guard Lorenzo Brown until the end of the season. 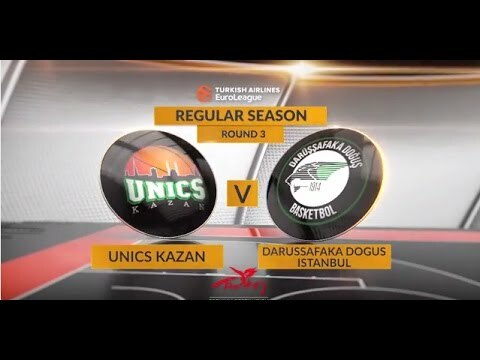 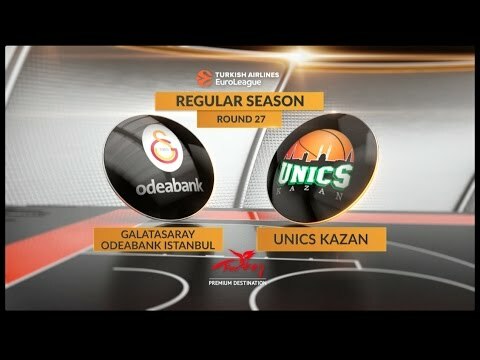 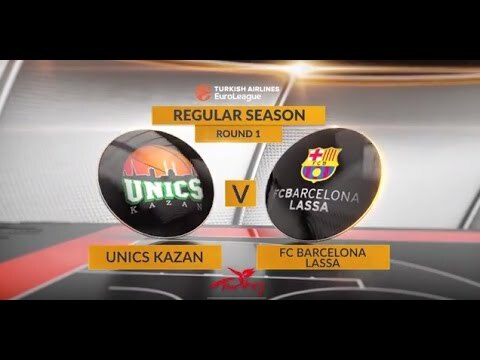 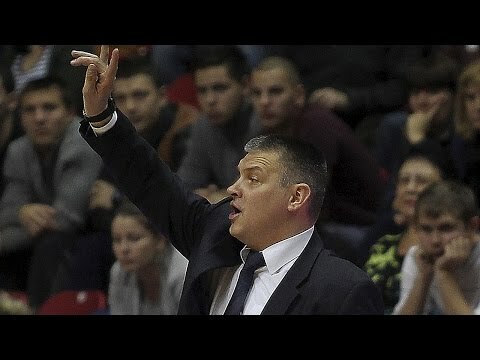 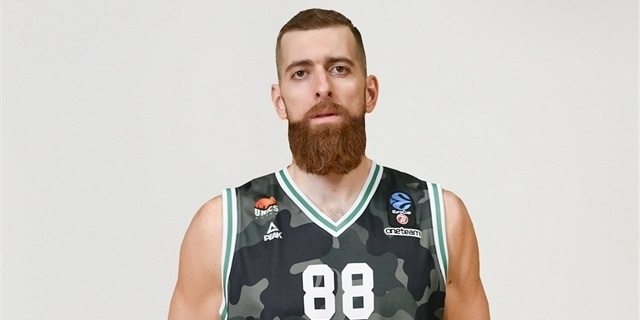 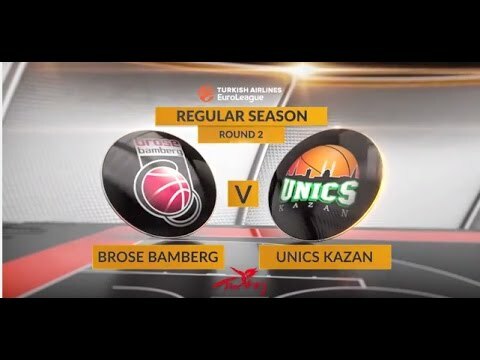 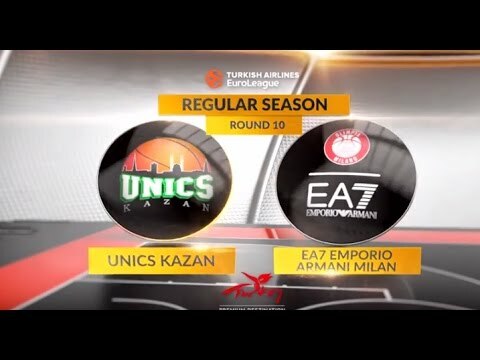 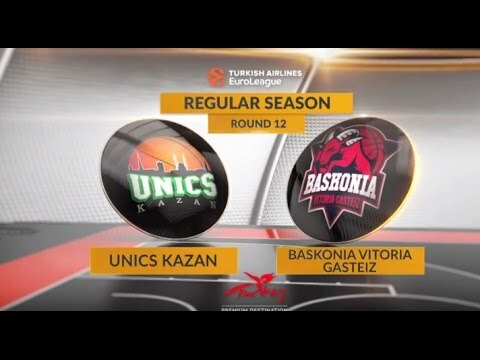 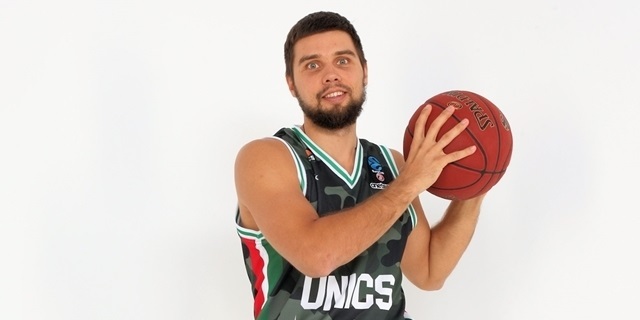 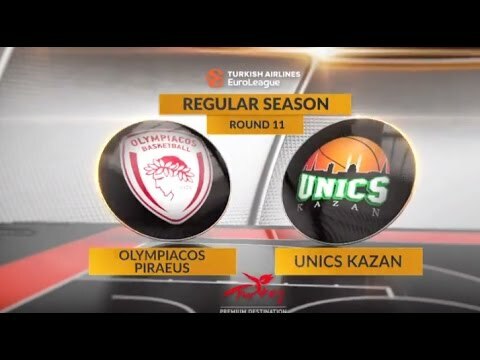 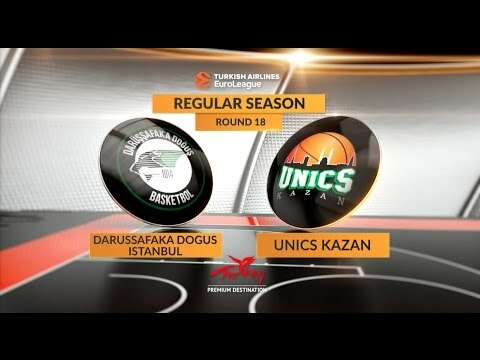 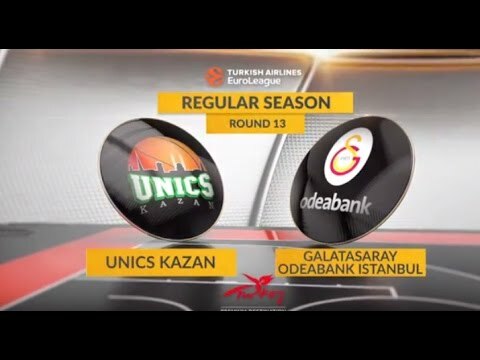 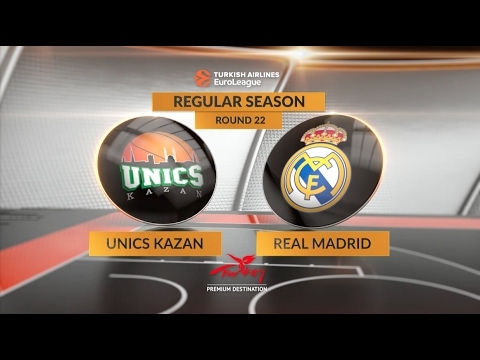 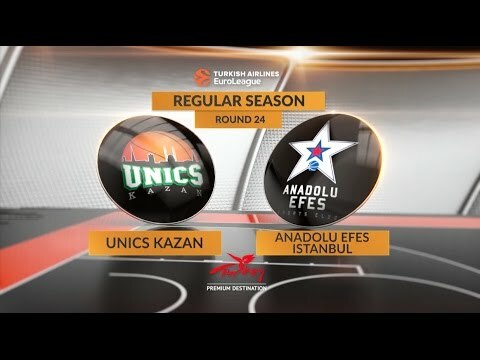 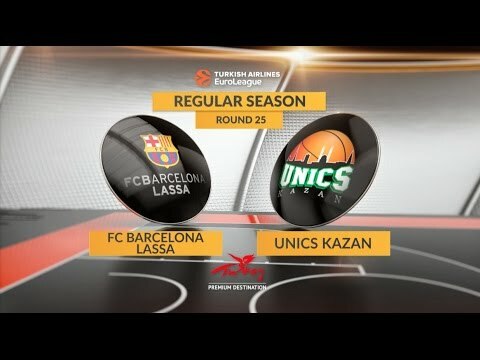 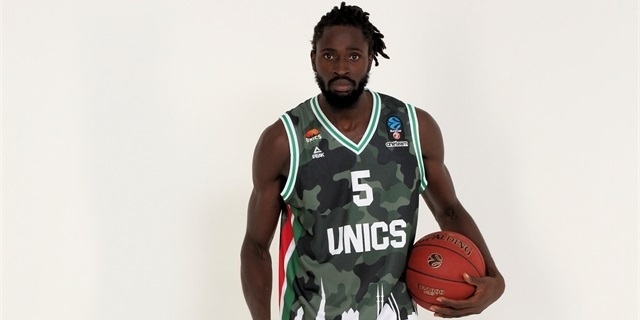 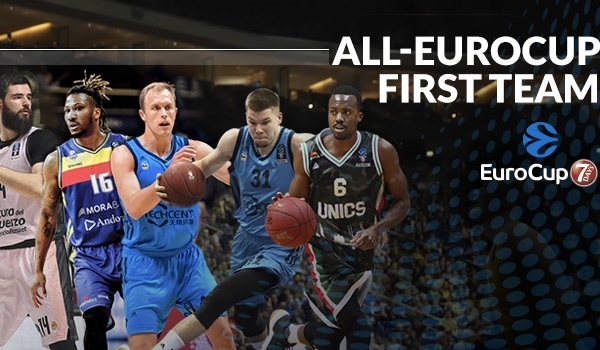 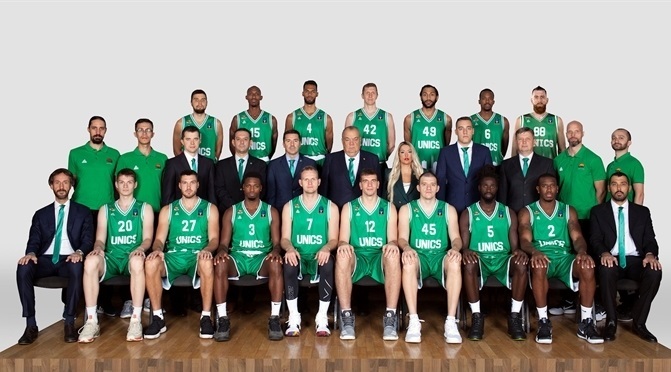 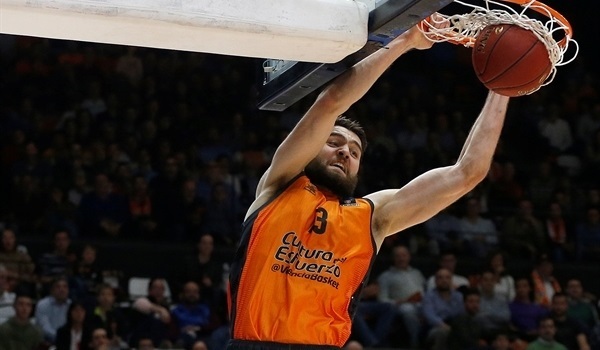 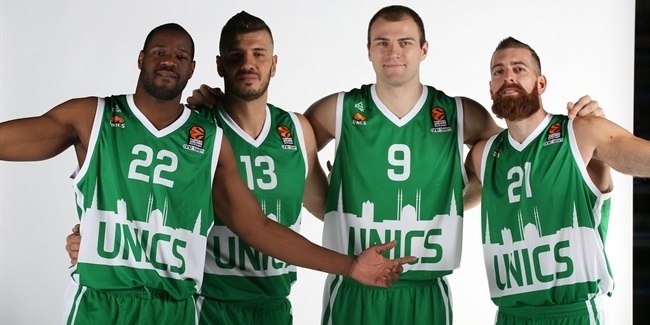 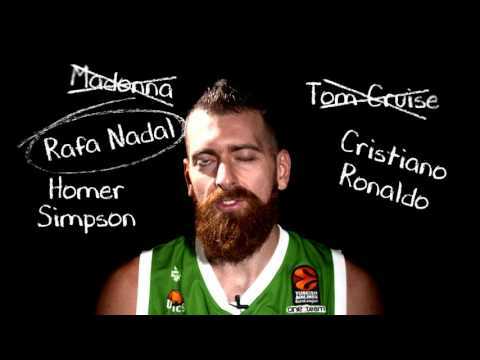 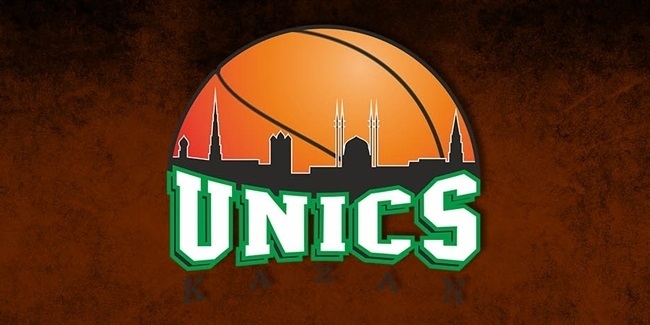 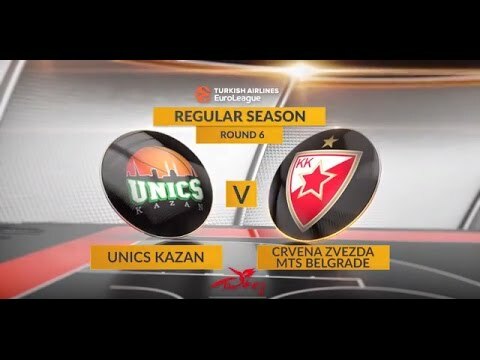 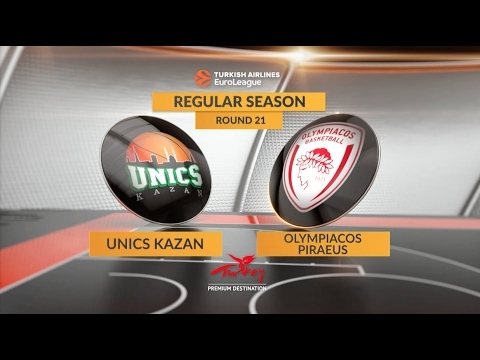 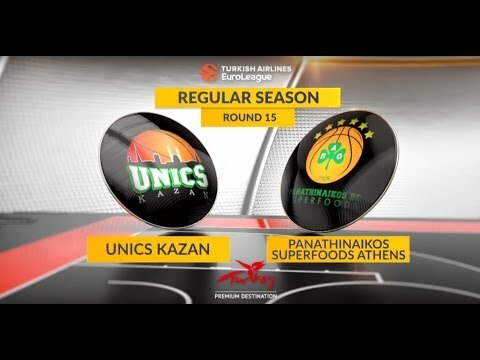 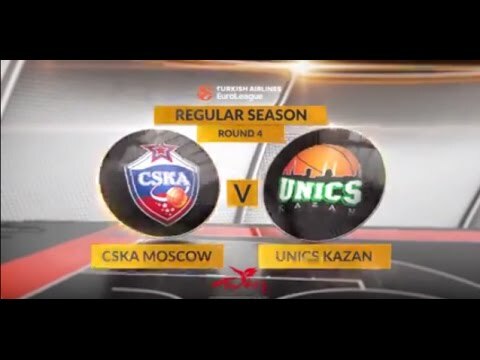 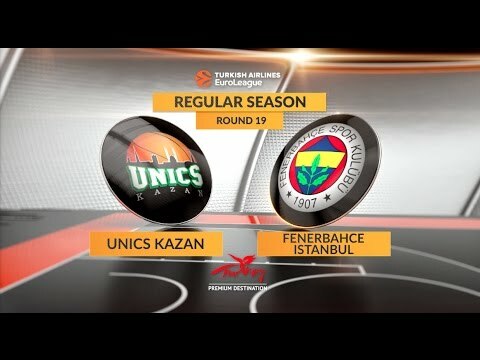 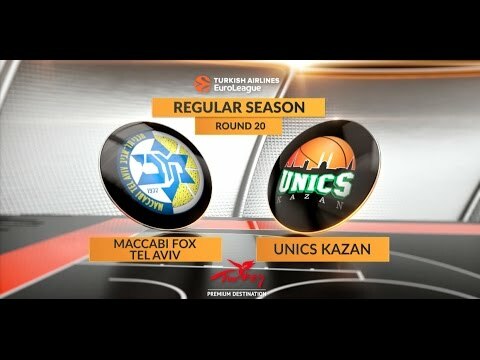 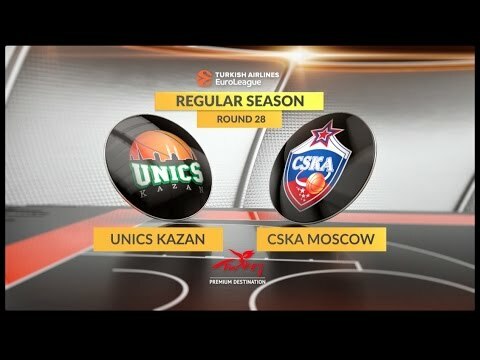 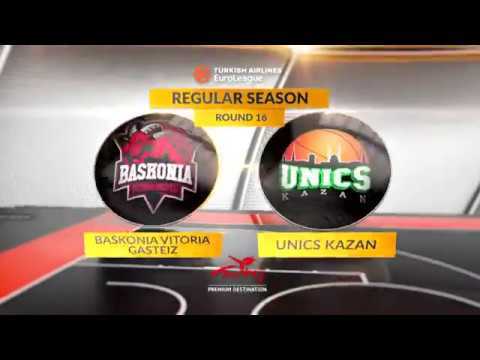 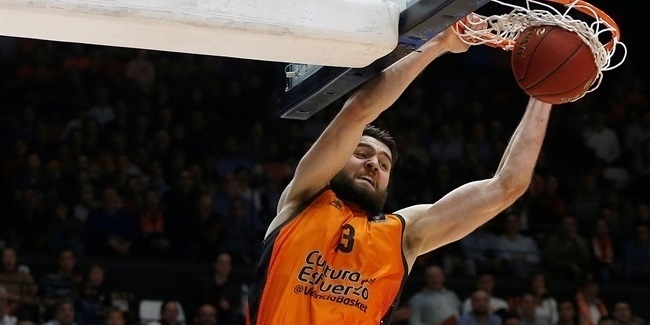 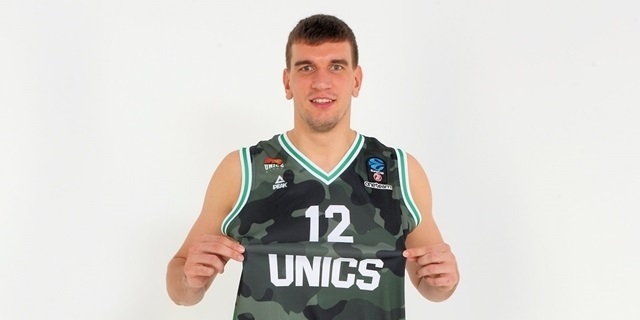 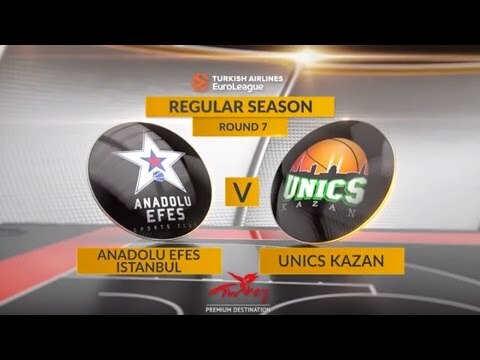 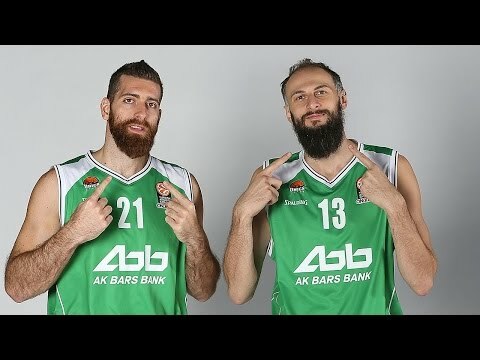 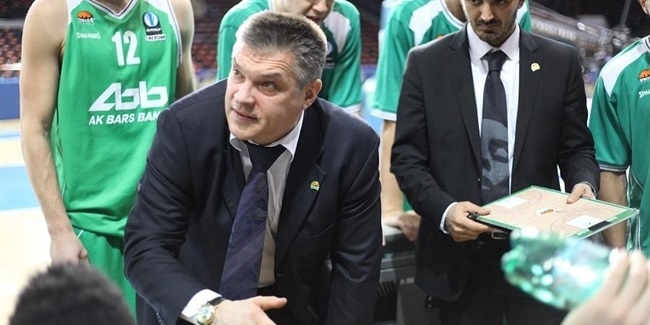 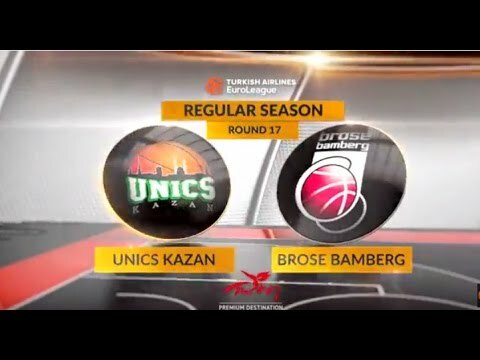 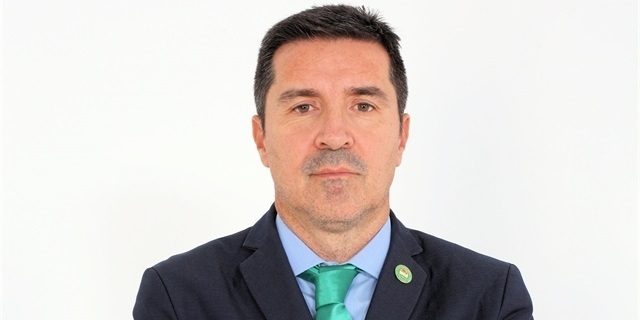 Unics Kazan returns to the Turkish Airlines EuroLeague after a season away and will be certain to hit the ground running with the core of the team back from last year. 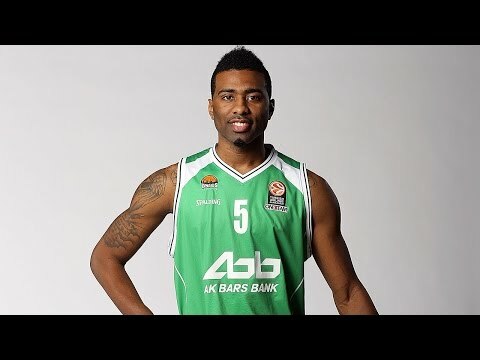 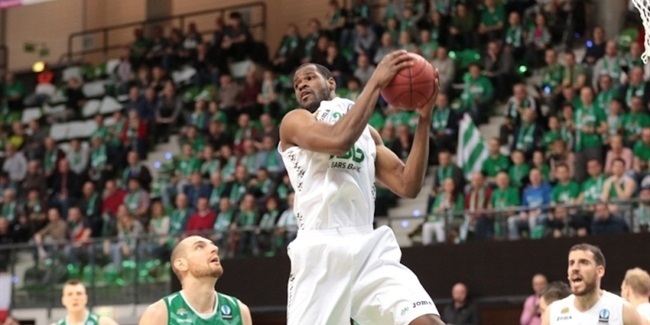 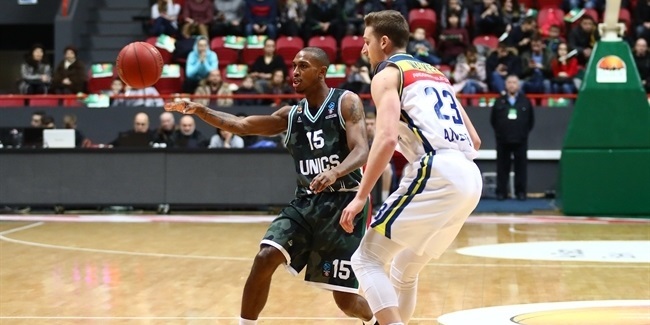 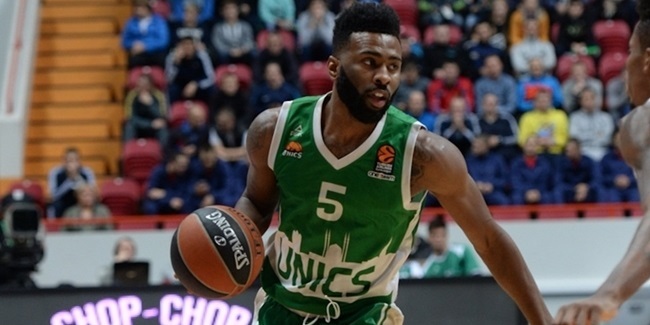 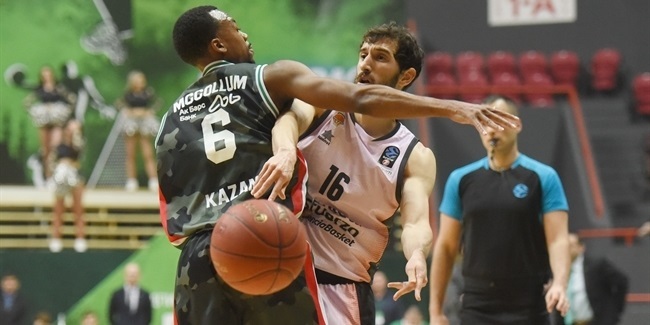 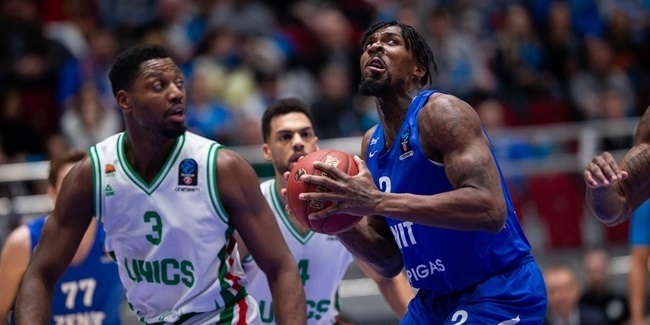 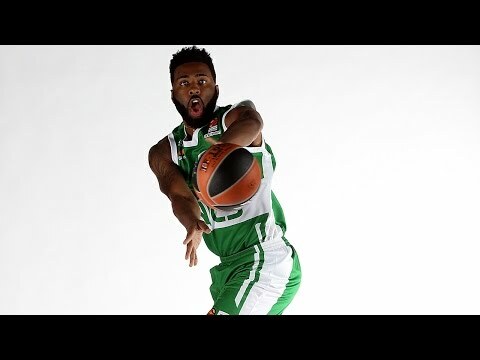 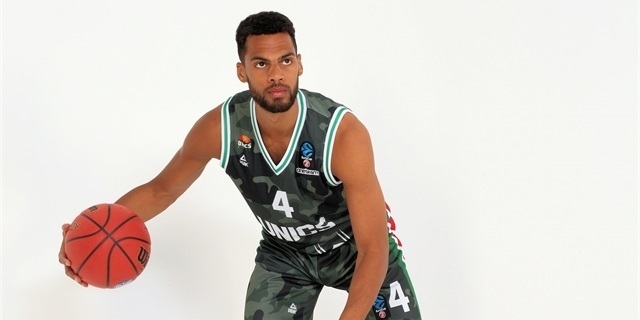 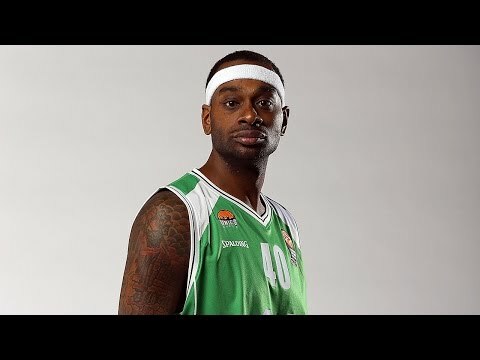 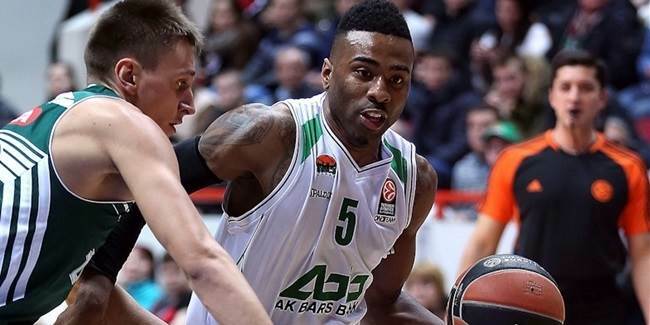 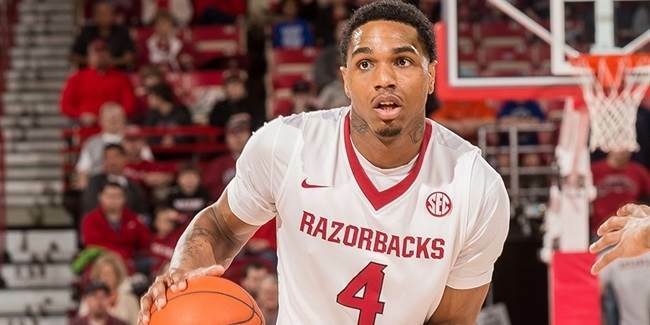 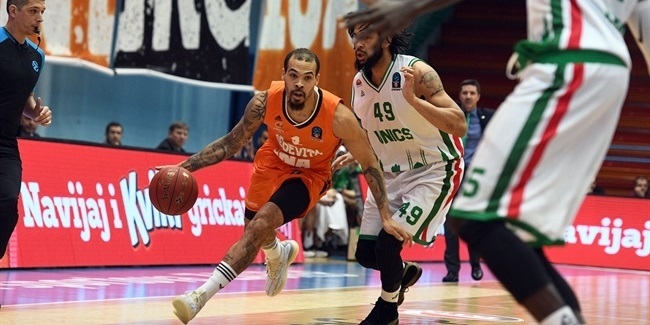 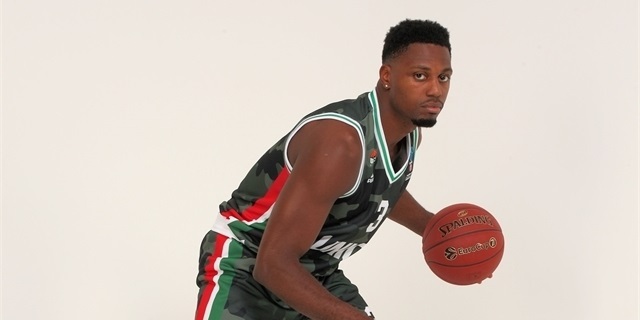 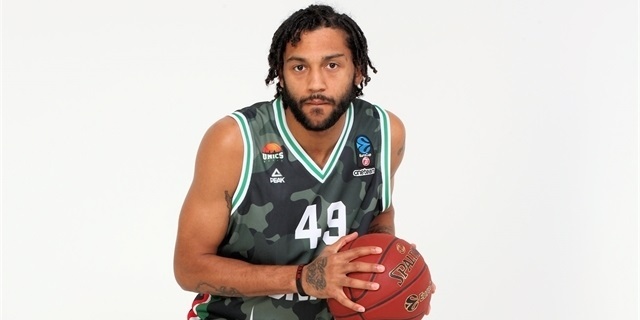 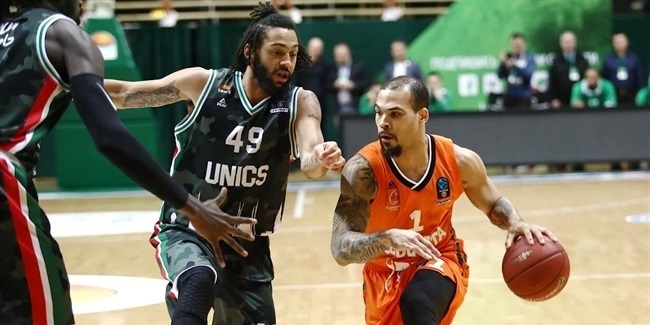 Unics Kazan added more depth and versatility to its roster with the addition of forward Coty Clarke who signed a one year deal, club announced on Saturday. 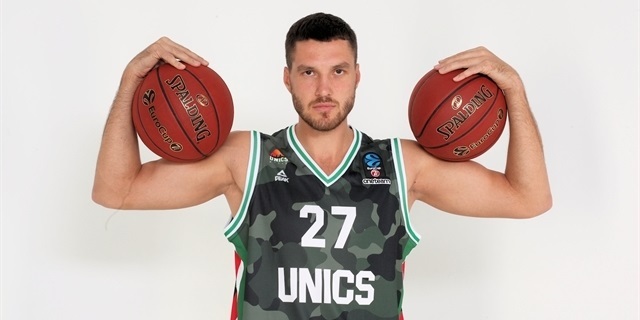 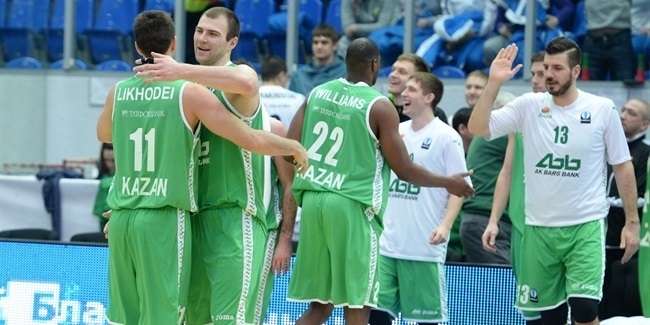 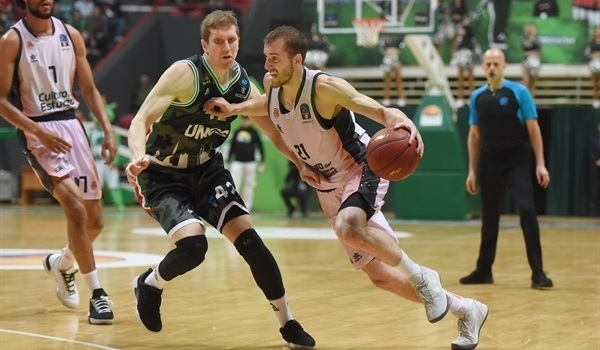 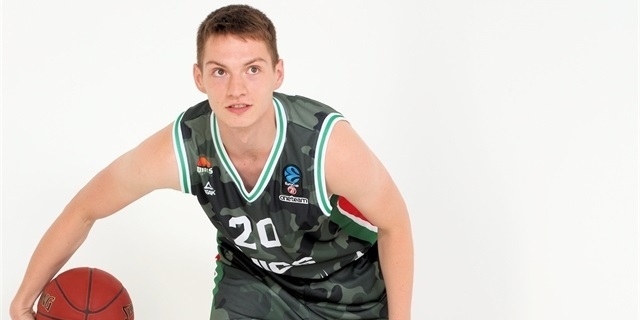 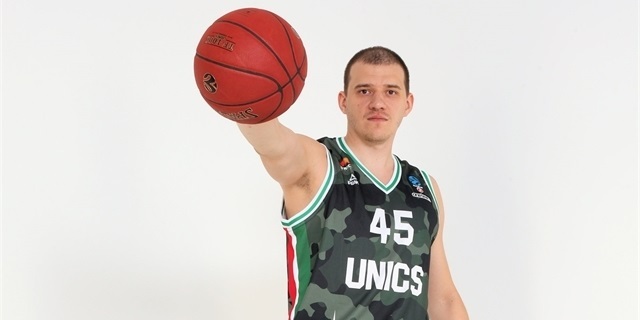 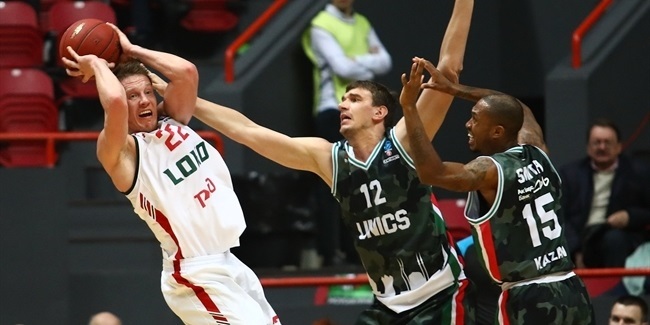 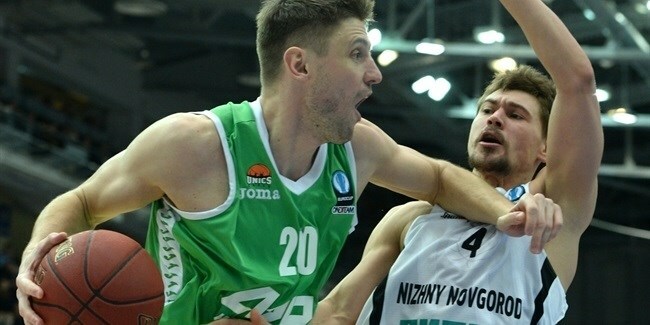 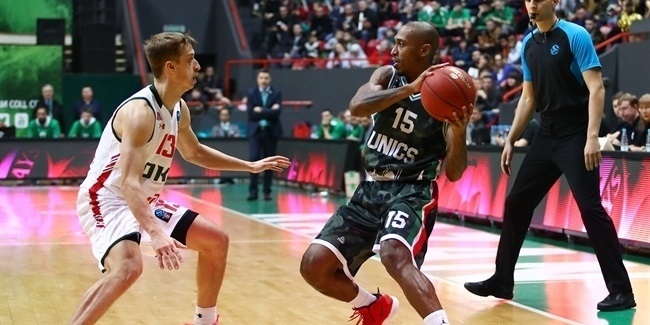 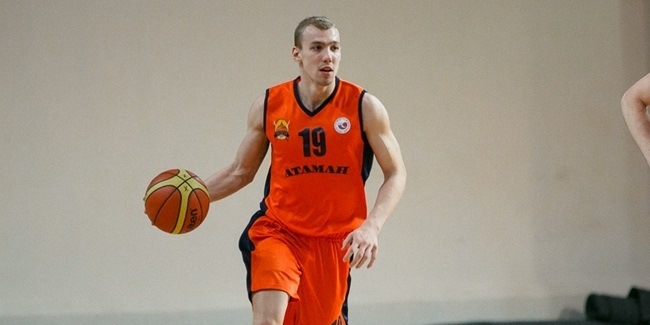 Unics Kazan made sure its returns all the pieces from last season by signing a contract extension with veteran swingman Vadim Panin. 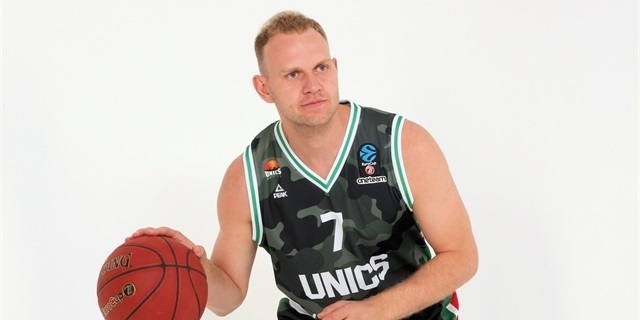 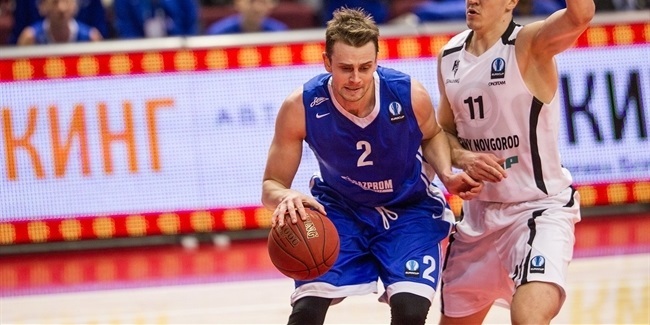 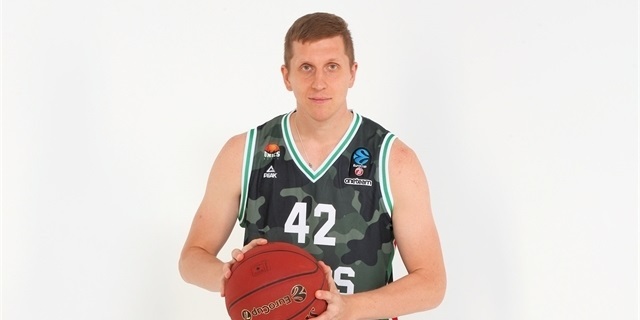 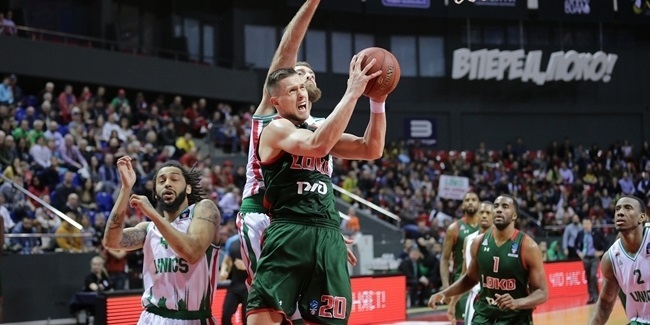 After re-signing the key pieces to the Unics Kazan backcourt from last season, the club added to its lineup by signing Aleksandr Karpukhin for the coming season.